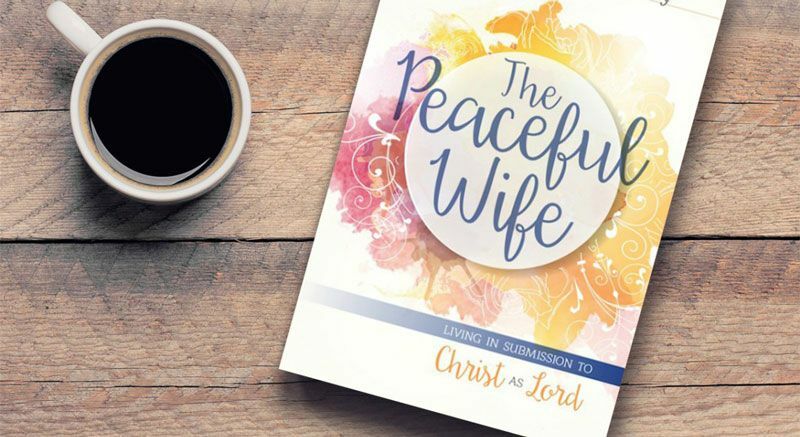 I am now a very happily Christian married mother of two, working mom, blogger, Youtuber, author of the book The Peaceful Wife – Living in Submission to Christ As Lord, and The Peaceful Mom – Building a Healthy Foundation with Christ as Lord. Greg and I celebrated our 24th wedding anniversary on May 28, 2018. Greg is an environmental engineer. We are active members at a large Southern Baptist Church in our area. This site is a resource I wish I had when I was a young newlywed. Or even as a wife who had been married for 14 years. I thought I had been the most amazing Christian wife ever – but God revealed to me that I had a lot of work to do in my own heart when I read Love and Respect by Dr. Emerson Eggerichs in December of 2008. Three plus years into this journey I have been on to become a more godly wife, Greg asked me to share what I was learning with other wives. I pray that what you find here might point you to Christ and also bless your marriage richly.